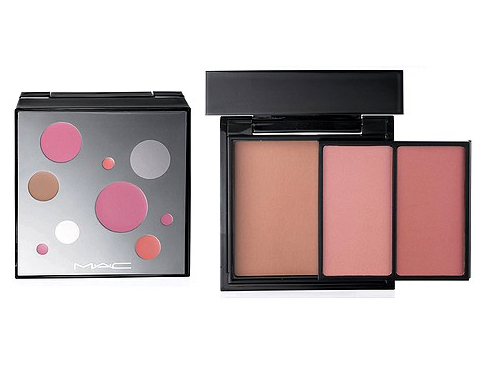 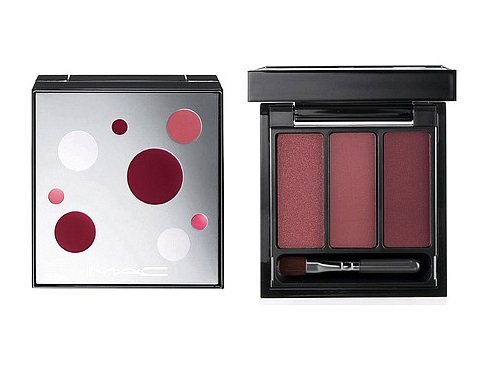 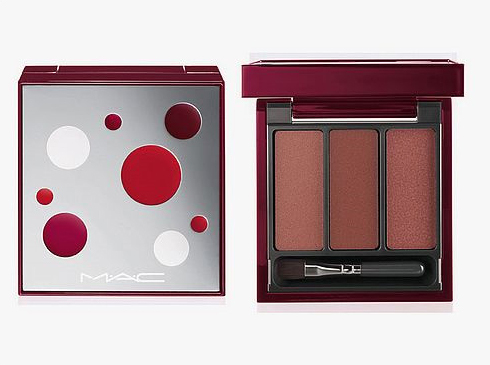 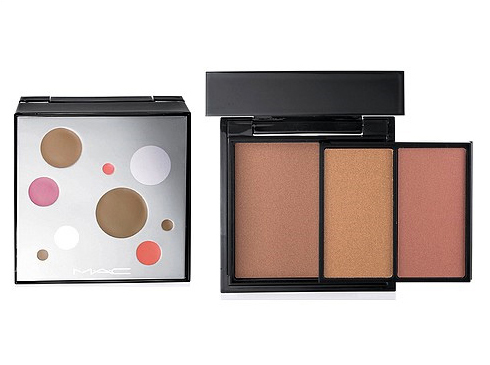 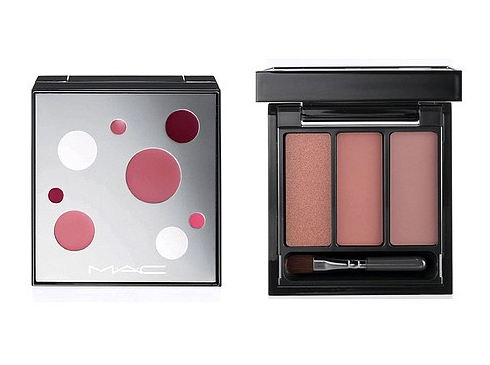 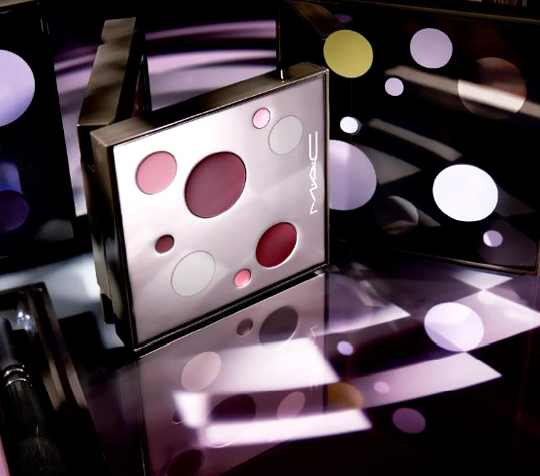 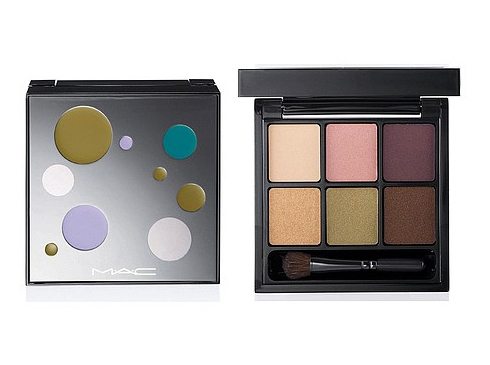 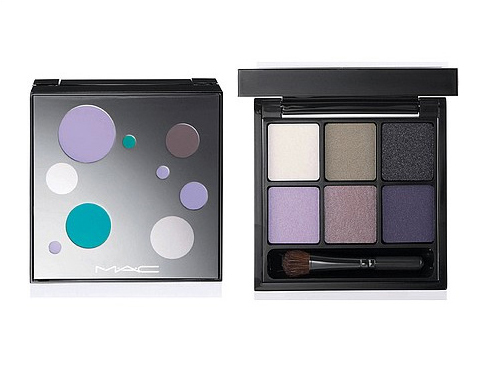 I'm so excited with MAC's Holiday 2009 collection. 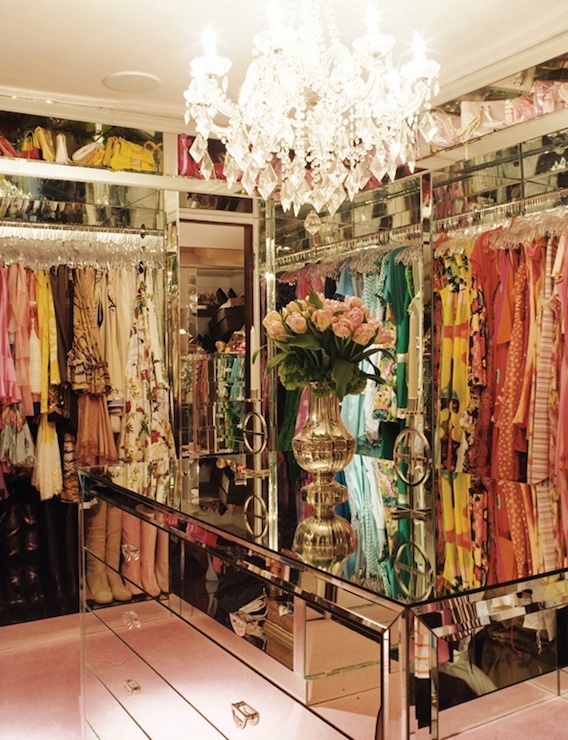 I just love everything about it. 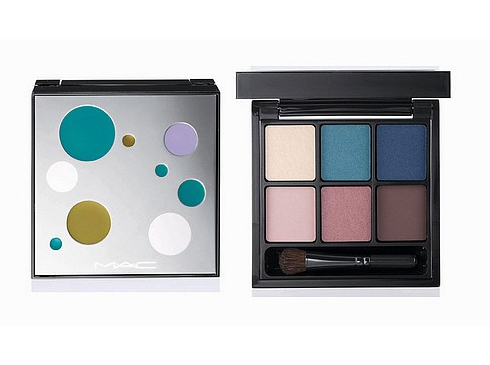 The packaging and colour are fabulous!